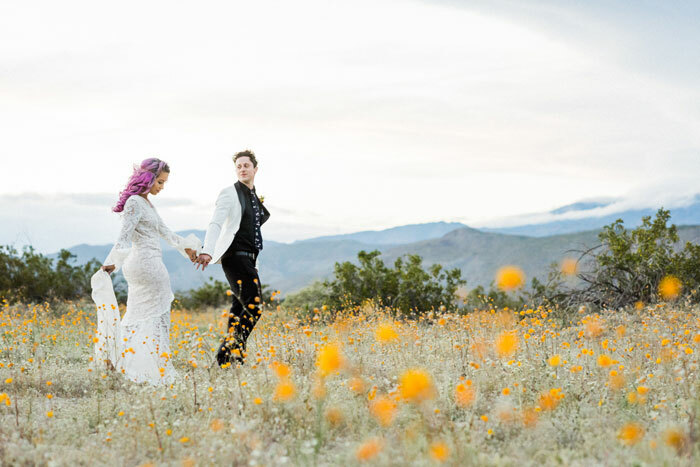 Did you catch our Cosmic Bloom Desert Wildflower Elopement Shoot earlier this week? It’s a dreamy one. 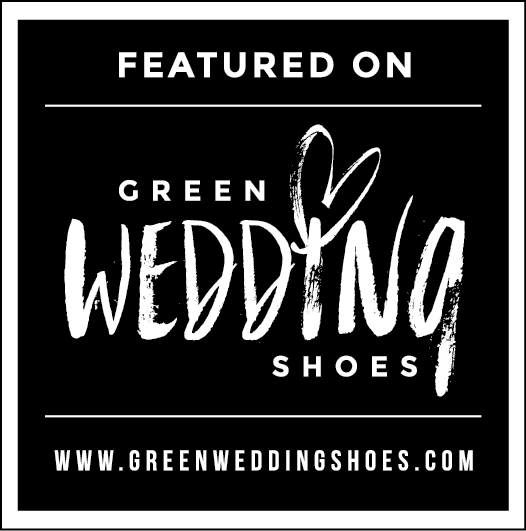 You can check out our feature over on Green Wedding Shoes (eeeeek!) and peep a bunch more photos here and here. Then come back so we can chat a little about the process of going from threemillionamazingideas, to concrete designs, to a magical day, to final photos, mkay? 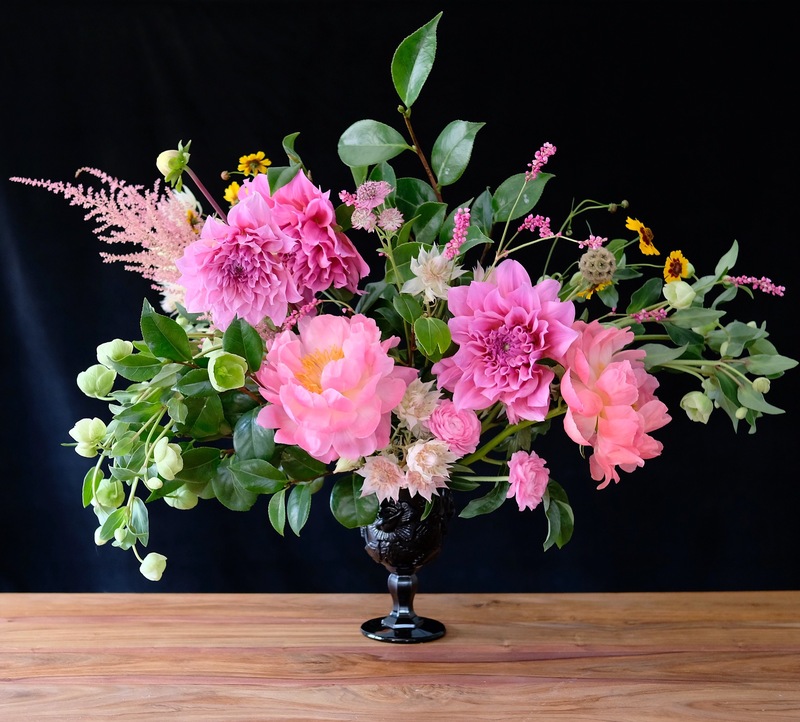 This is the process I use to turn my clients (and my own) sometimes disparate ideas and inspirations, into complete, cohesive, and beautifully realized designs + events. 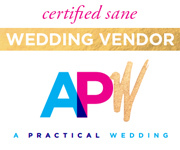 So whether you’re a newly engaged couple, a fellow wedding professional, or a DIY Wedding Warrior, this will work for you too. Try it out and let me know what you think! How do you want your event to feel? Ask yourself this question first. Write down your answer and refer to it often. Trust me on this one, your answer will inform the rest of your decisions. Great events tell great stories. Great stories give you all the feels. The question is definitely NOT about how you want your event to look. 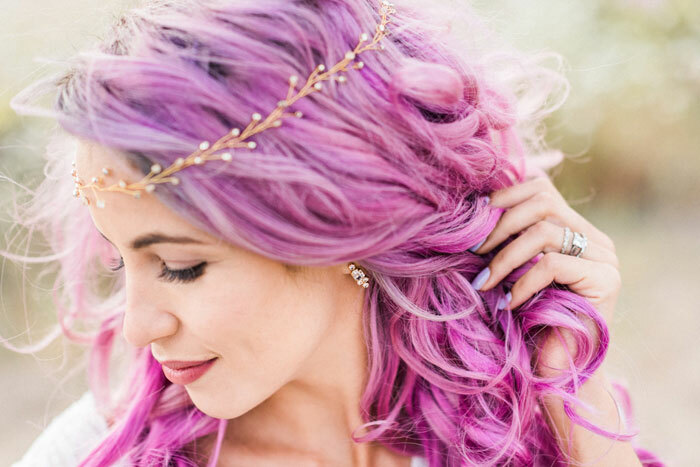 full of magic, color and whimsy. Pinterest. The Library. Museums. Magazines. A dog walk. A good book. Inspiration is everywhere, so gather it all up like the greedy little squirrel you are. Pin it all. Jot it down. If it gives you the feels, gobble it up. For now. Don’t bother to edit. *If you’ve just gotten engaged, maybe it’s a month to soak up all the inspiration and champagne. *If it’s a party in a couple months, maybe you give yourself a week. 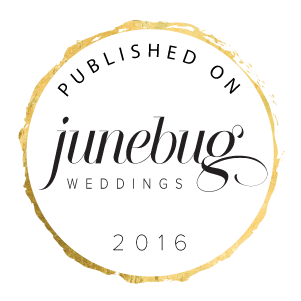 *If it’s a styled shoot in a week or two, maybe you give yourself a day, or even just a couple of hours. 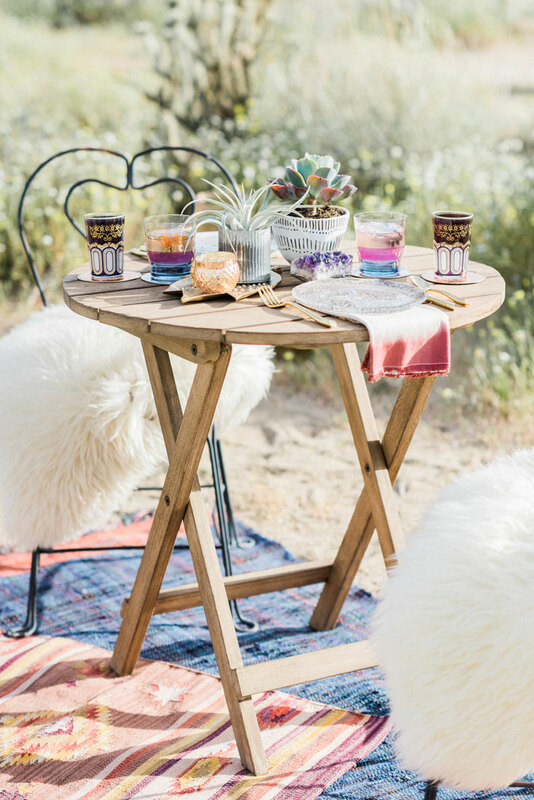 And of course the whole time what I’m actually doing is pinning/making lists of anything and everything that feels sun-drenched, bohemian, magical, whimsical, colorful, or adventurous. Pay attention to your own ideas. And pick your three elements. This is where the magic happens: the three elements you chose, that gave you all the feels, are unique to you. 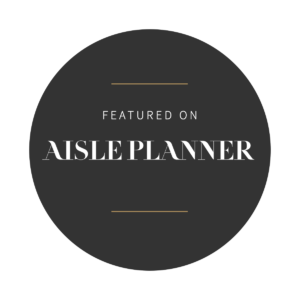 (or your couple, if you’re a designer/planner) and they’ll help you tell your personal + original story. The Rule of Three is simple: primarily focus on and repeat these three elements throughout your design. 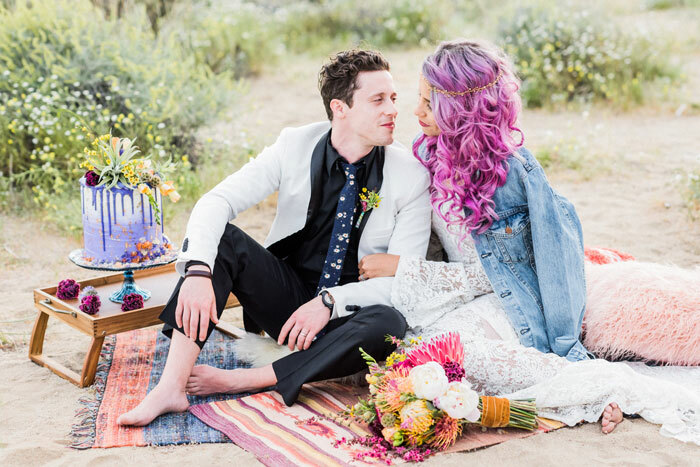 My three for our shoot were purple sunsets, eclectic props, and 70’s rock ‘n’ roll. Your mood board is an immediate visual answer to the the question. 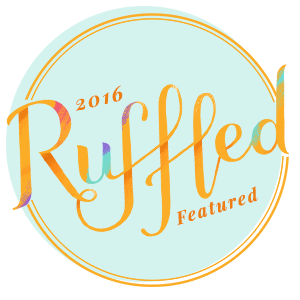 It gives you all the feels and contain your palette and three elements. and the 14 other weddings that could have been. because you, my friend, have made your very own roadmap. What key projects do you want or need to make your wedding/party/photoshoot work? A variety of simple & impactful projects is best. You don’t need ALL THE THINGS. I promise. Sure, we could have done more, more, more, but it wasn’t necessary tell our story. Remember the bare minimum, done beautifully, is often best. BUT if you’re past your time limit AND you’ve made a mood board you love, well then, it’s time for a little tough love my friend. Is that amazingnewidea one of your 3 design elements? Does it 100% fit on your board? If not, it doesn’t matter how cool it is, let it go. 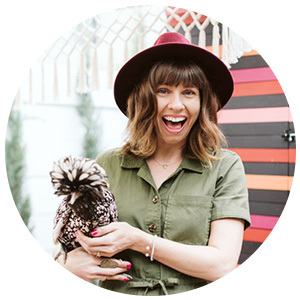 I think we’ll stop here, and talk more tips for picking your projects, turning your lists and inspirations into tangible designs, and styling your day in the next post. I hope you find this series helpful, and would love to address your specific needs & questions. Or do you have a different design process that works for you? If so, I’d love to hear about it. Leave a comment below, over on Instagram, or shoot me an email. Or maybe you’re a newly engaged couple who thinks this is all swell, but just want to hire me to do it for you. Check out the services I offer right here. 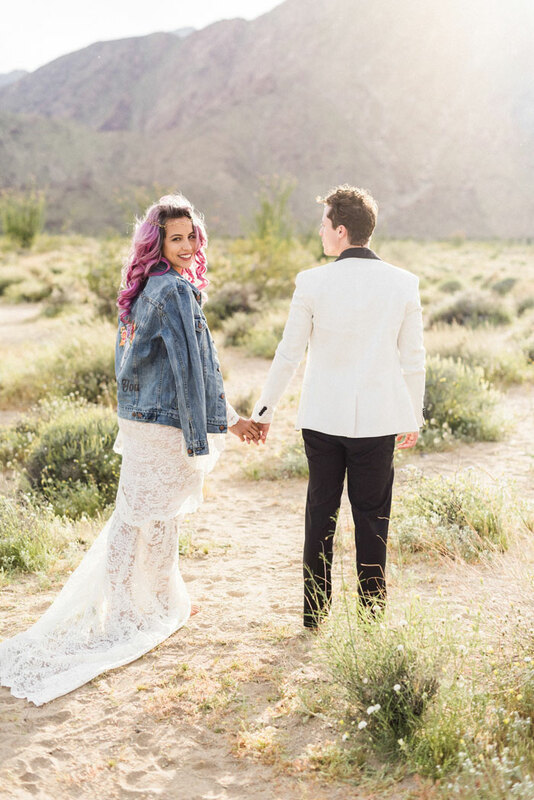 Inspired by this year’s desert wildflower super bloom, and my longtime love of Gram Parsons, I gathered a few super talented vendors, and one fabulous couple, and we headed out to Anza Borrego for a desert elopement styled shoot. It’s 3.5 hours away from LA you guys, and it was SO. WORTH. IT. 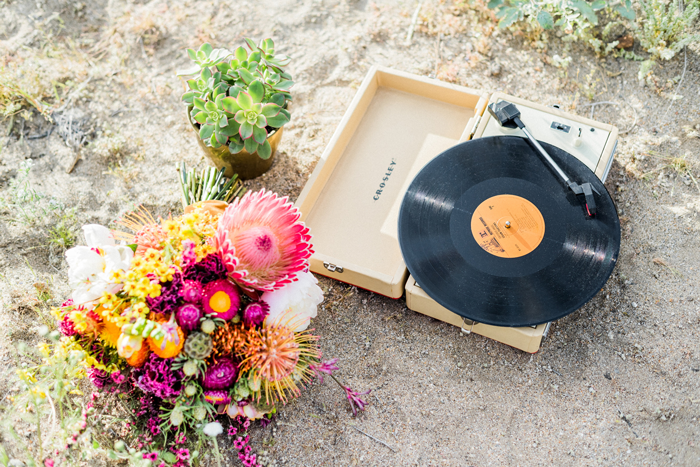 A little country, a little rock n’ roll, and a whole lot of color. 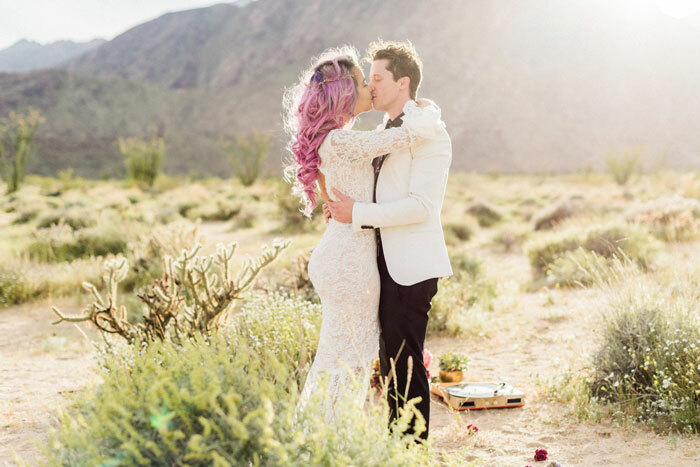 Featuring brilliant blooms, a desert tabletop for two, flower-filled cocktails, a rock-candy cake, a guitar strumming groom, and a sweet barefoot first dance in the desert, this shoot is loaded with fun inspiration for any of you planning your own desert weddings. 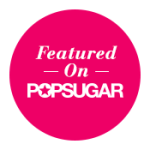 Julie Shuford captured the love (hubba! hubba!) and the light so beautifully for our shoot. She’s super talented AND a total joy to be around, which is so important, because after your partner, your wedding photographer is the person you will be spending the most time with on your wedding day. Hire this woman! The moment I saw that lace and THOSE sleeves, I knew this was the dress for our shoot. This absolute stunner is from The Blushing Bird, and there’s more where she came from! I also love the simple, but no less showstopping accessories- these dainty earrings and headpiece pack just the right amount of sparkly punch. You guys- I love this bouquet SO much, I had this picture framed for my studio. 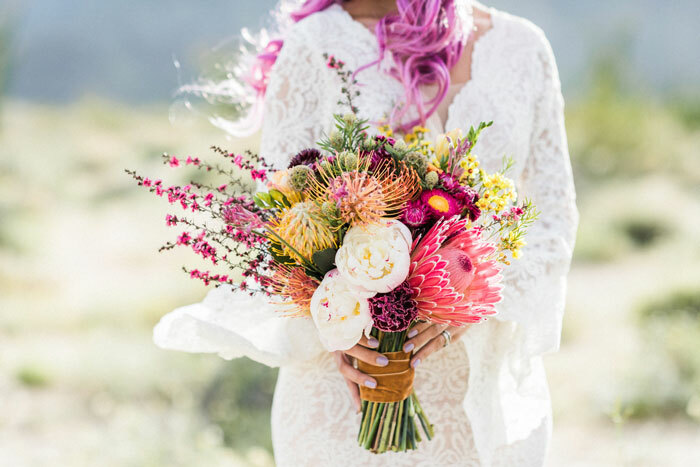 The variety of blooms- lush peonies, tropical protea, tiny desert wildflowers, and yes, even carnations… this bouquet just gets me. Also, carnations are back y’all. Just thought you should know. This shoot came together pretty last minute, so I was floored by this behemoth that Tamara of Mwokaji Cakery busted out for our shoot. 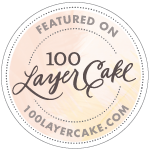 She’s such an amazing (cake) artist! Also you guys- driving 3.5 hours with a massive cake in your car is SO nerve wracking, and gave me a newfound respect for bakers (and their delivery peeps) everywhere. And I thought a car full of flowers was bad! Put a flower on it. And in it. Done and done. 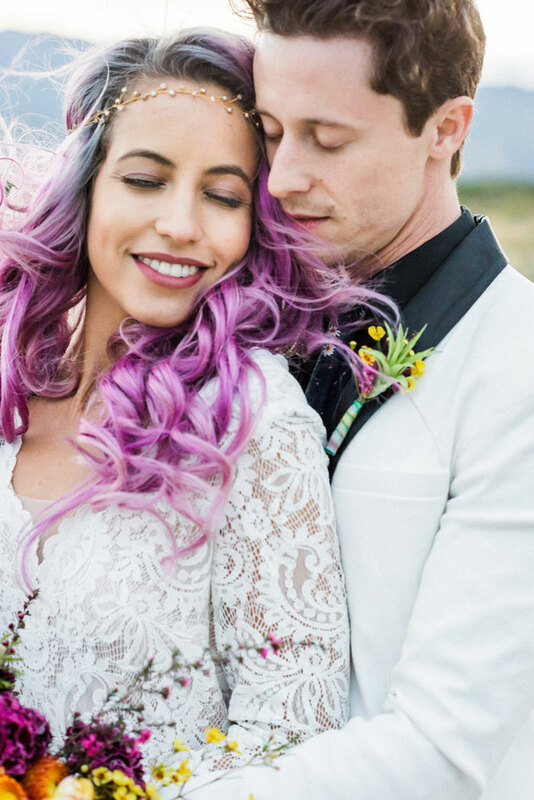 I took inspiration from cotton-candy-pink-melting-into-lavender sunsets, my model’s amazing unicorn hair, my father in-law’s goldenrod corvette, and of course GP himself! Then I raided my prop closet and did a little shopping. 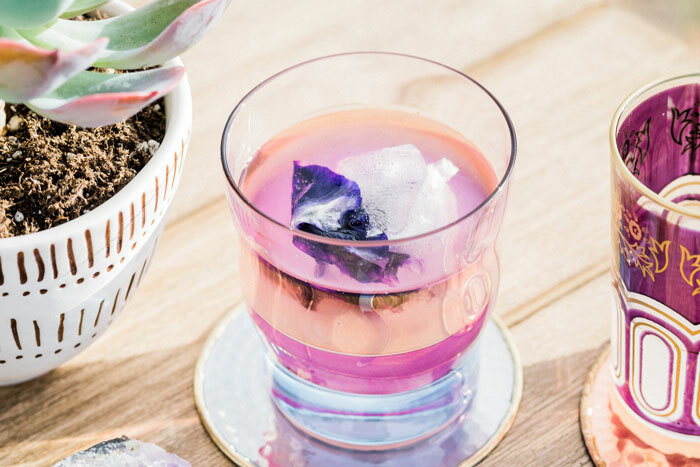 How perfect are these sunset cocktail glasses from Anthropologie? Sorry if you’re one of those people who can’t stand the sight of bare feet! Yep, they really are that cute. Ravayna & David are the real deal, and I consider myself lucky to call them friends. 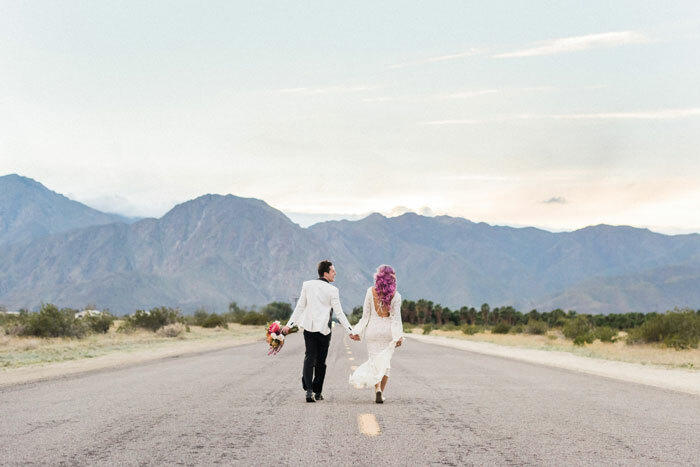 Because you really can base an entire shoot (ahem, wedding) off one amazing piece. 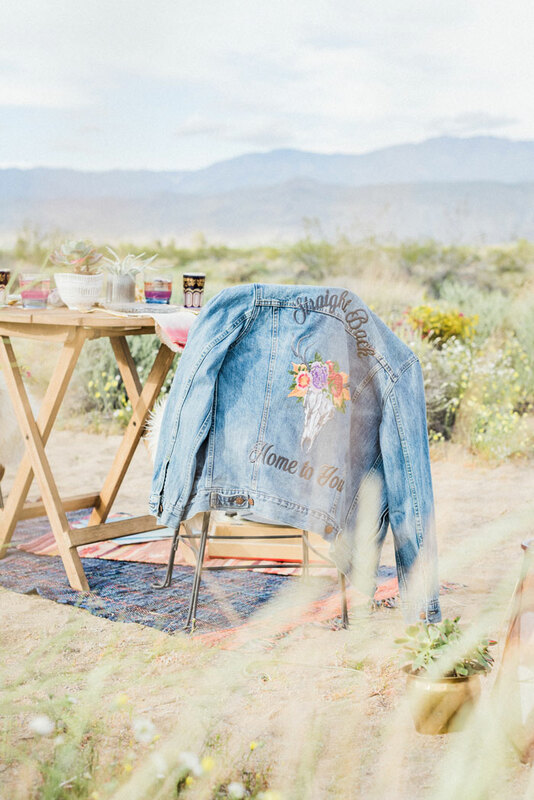 This classic Levi’s jacket was embroidered with love by my pals over at Ink & Thread. Check out our feature on Green Wedding Shoes for even more inspiration and check back later this week to talk inspiration and cocktails.